The Ministry of Labour and Employment vide notification dated 20.01.2017 in exercise of the powers conferred by Section 95 of the Employees’ State Insurance Act, 1948, after consultation with the Employees’ State Insurance Corporation has amended the Employees’ State Insurance (Central) Rules, 1950. The rules termed as the Employees’ State Insurance (Central) Amendment Rules, 2017 have inserted in rule 2, after clause (6), clause 6A which extended the concept of ‘insured woman’ and inserts a separate category. An ‘insured woman’ would mean a woman who is or was an employee in respect of whom contribution is or were payable under the Act and who is by reason thereof, entitled to any of the benefits provided under the Act. An ‘insured woman’ shall include a commissioning mother who as biological mother wishes to have a child and prefers to get embryo implanted in any other woman as well as a woman who legally adopts a child of upto three months of age. 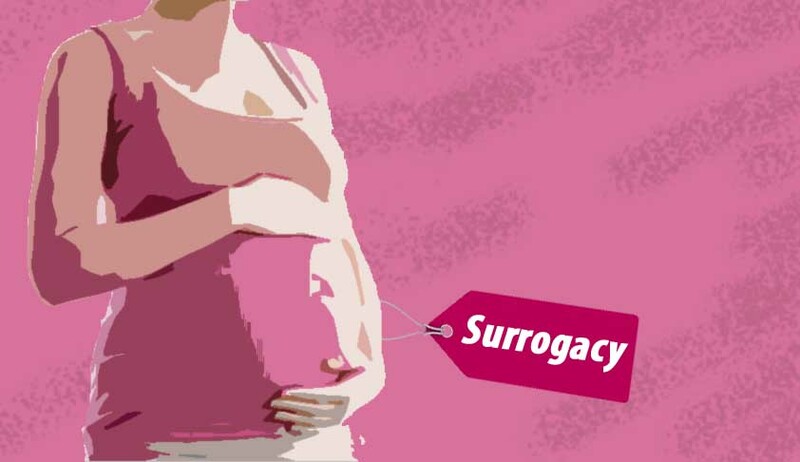 In what may be called a welcome and progressive step, the Government has extended the benefit provided under the Act to women and has recognized surrogating, surrogated and adopting women. Further, in rule 56, in sub-rule (2),for the words “ twelve weeks of which not more than six weeks”, the words “twenty-six weeks of which not more than eight weeks” have been substituted and after the first proviso, two fresh provisos have been inserted holding that the insured woman shall be entitled to twelve weeks of maternity benefit from the date the child is handed over to the commissioning mother after birth or adopting mother, as the case may be and that the insured woman having two or more than two surviving children shall be entitled to receive maternity benefits during a period of twelve weeks of which not more than six weeks shall precede the expected date of confinement.